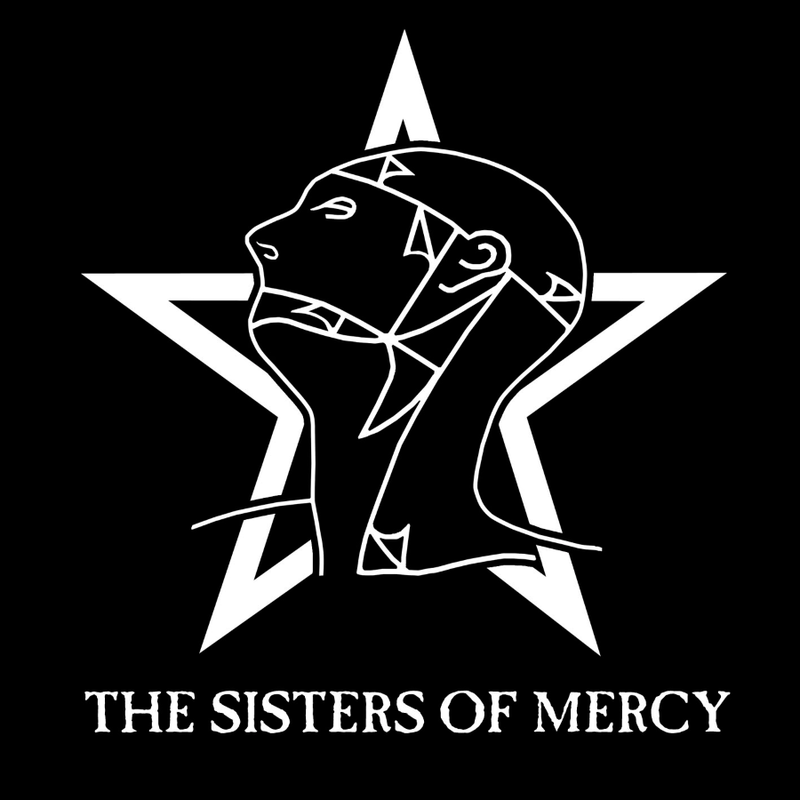 The font used on the Saviour cover is very close to Caslon Antique which to me will always be “The Sisters of Mercy font” – it’s the typeface used in their logo and on many of their record covers. I’d never really identified myself as a goth (I just really like black) but he was right. 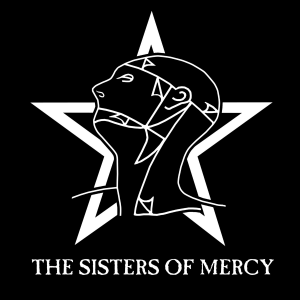 That tape kicked off my love affair with goth music and The Sisters of Mercy featured prominently. I’ve probably listened to their goth anthem, This Corrosion, hundreds of times and they’re still the only band that I’ve followed cross country to watch multiple times in a single tour. In my twenties I was a singer in a couple of bands and my vocal style owed a lot to the Sisters’ lead singer (and the only consistent member of the band), Andrew Eldritch – mostly because I can’t really sing properly. The only video I have of me singing is one of those bands (Spirithouse) performing a cover of Lucretia My Reflection by…you guessed it…The Sisters of Mercy. Maybe one day I’ll post that here. Their albums still feature prominently in my playlists and we’ve seen them in Vancouver a couple of times although those particular gigs were pretty disappointing – the sound quality was terrible. Still, two crappy gigs can’t take away a lifetime of enjoyment and I still hold out hope that one day Eldritch will return to greatness. Temple of Love is one of their best known singles, originally released in 1983, this is the 1992 version – Temple of Love (Touched by the Hand of Ofra Haza). 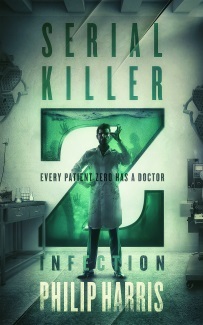 Fun fact: The title for the first post on this blog is a line from a Sisters of Mercy song – Some Kind of Stranger Come Inside.